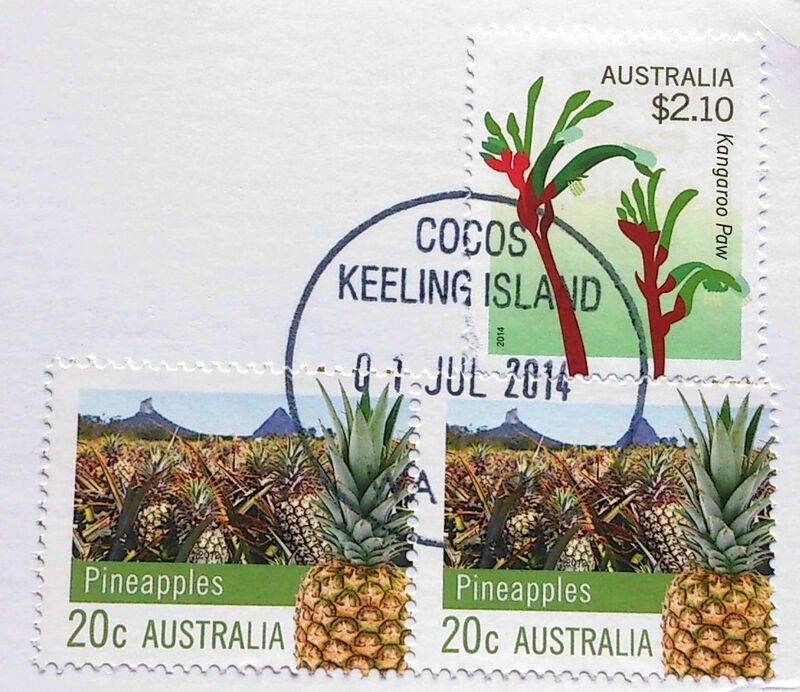 The Cocos (Keeling) Islands are located in the middle of the Indian Ocean some 2750km north-west of Perth, and 900km west south-west of Christmas Island, its closest neighbour. Cocos lies approximately 12° south and 96.5° east, locating the islands in the humid tropical zone. 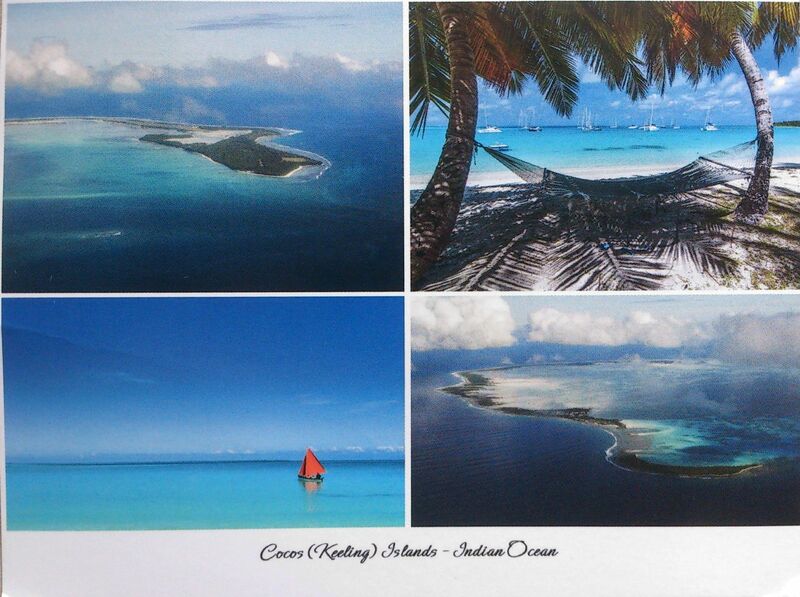 There are 27 coral islands in the group. Captain William Keeling discovered the islands in 1609, but they remained uninhabited until the 19th century. Annexed by the UK in 1857, they were transferred to the Australian Government in 1955. The population on the two inhabited islands generally is split between the ethnic Europeans on West Island and the ethnic Malays on Home Island. Grown throughout the islands, coconuts are the sole cash crop. Small local gardens and fishing contribute to the food supply, but additional food and most other necessities must be imported from Australia. There is a small tourist industry.